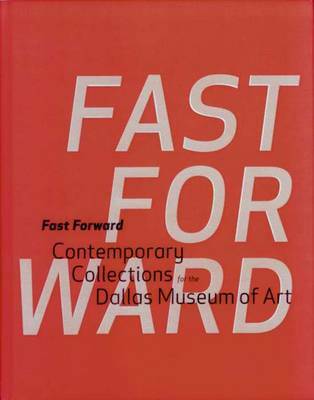 In this handsome book, the Dallas Museum of Art celebrates three remarkable private collections of contemporary art that were donated in 2005, presenting them in context with masterworks already owned by the museum. Featuring over two hundred works, many previously unpublished, by such major artists as Matthew Barney, Joseph Beuys, Louise Bourgeois, Vija Celmins, Philip Guston, Jasper Johns, Donald Judd, Ellsworth Kelly, Franz Kline, Willem de Kooning, Jackson Pollock, Sol LeWitt, Bruce Naumann, Sigmar Polke, Gerhard Richter, Mark Rothko, Robert Ryman, Richard Tuttle, and many others, this volume provides a stunning visual history of the critical art movements that have shaped--and continue to shape--contemporary art since the 1940s. Essays by distinguished scholars discuss the works, which range from sculpture and painting to photography, installation art, and video and electronic media, and address the importance, history, and evolution of Dallas's collection.